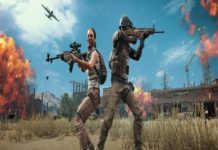 So, to make upcoming days great and amazing, the PUBG Tencent team is releasing new PUBG Mobile 0.11.5 update tomorrow with the new PUBG Mobile season 6 and some of most amazing features. 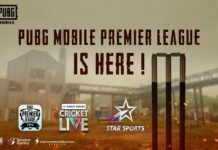 Well, it’s about the one year of launch of PUBG mobile for Android and iOS. How great one year was we all know. 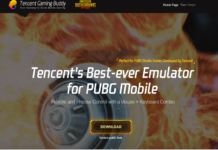 So, to make upcoming days great and amazing, the PUBG Tencent team is releasing new PUBG Mobile 0.11.5 update tomorrow with the new PUBG Mobile season 6 and some of most amazing features. Today morning when I open the game to check the maintenance schedule of PUBG Mobile 0.11.5 update, the message pop-ups with revealing the new PUBG mobile season 6 release date, and new feature of PUBG Mobile 0.11.5 as well as most rumoured PUBG mobile prime and prime plus membership plan for PUBG mobile players for all around the world. 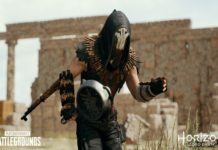 Talking about release date of PUBG Mobile 0.11.5 update, the PUBG Mobile 0.11.5 beta has been already released few days ago and the final version of PUBG Mobile 0.11.5 is coming tomorrow 20th March which will unlock the ranked season and add a new season 6 of PUBG Mobile and more new features. 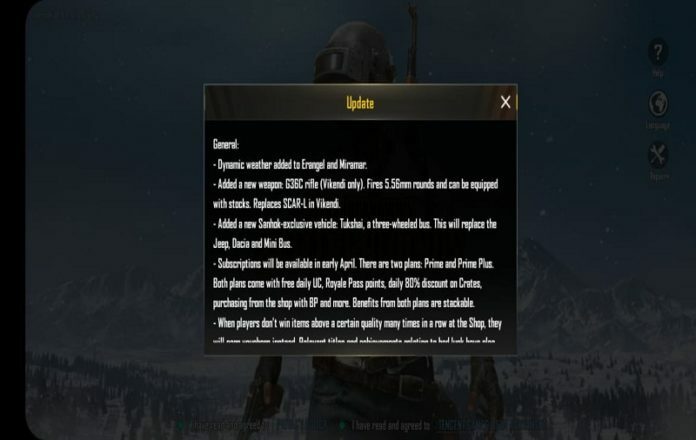 The great thing about this PUBG Mobile 0.11.5 update is that they will release the update without taking the server offline. 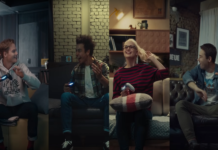 So, there won’t be any stoppage while playing the game. 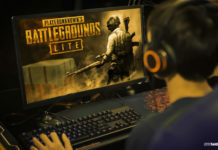 But we suggest you keep connected with good internet connection to get the latest PUBG Mobile update. 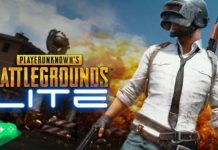 Let’s find out what’s new coming in PUBG Mobile 0.11.5 update. 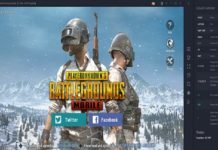 What’s new on PUBG Mobile 0.11.5? 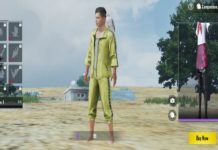 As the one year about to complete the launch of the game for mobile, there will be complete one year skins, costumes, and other stuff with the PUBG Mobile season six. 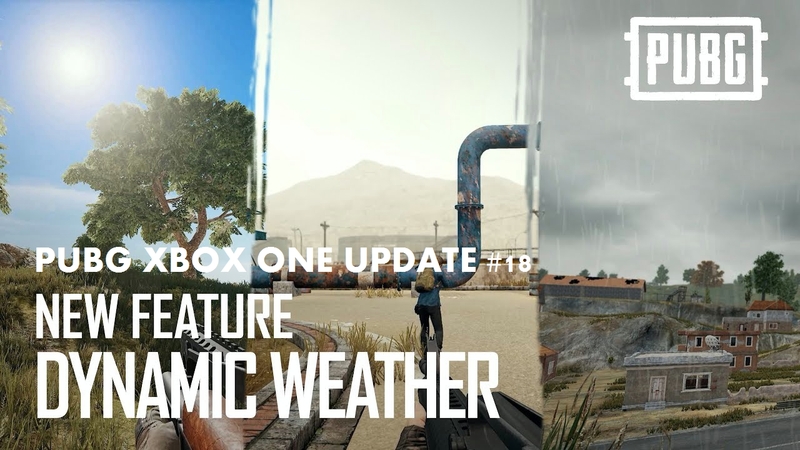 PUBG Mobile will be adding Dynamic Weather to Erangel and Miramar. 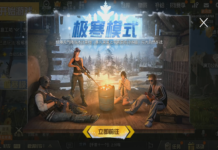 A new G36C rifle will also be added to Vikendi. The rifle can fire 5.56mm rounds and can be equipped with stocks. 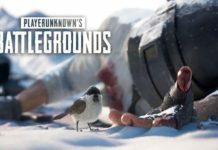 The new rifle will replace the SCAR-L in Vikendi. 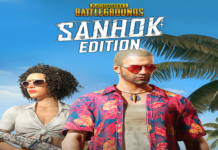 The new Sanhok-exclusive vehicle available with the new update. The vehicle is called Tukshai and it is a three-wheeled bus which will replace the Jeep, Dacia and Mini Bus. 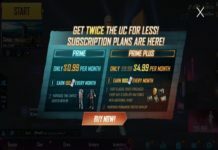 Elite Pass Plus now has additional rewards besides instantly gaining 25 ranks. Birthday parties on Spawn Island where players can light fireworks and collect crates during matches. 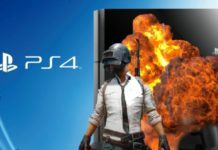 Crates can be opened after the match to get anniversary rewards. Players can find randomly spawned birthday cakes in matches for a surprise. 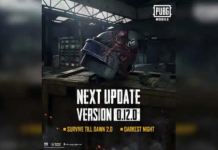 So, be ready for the upcoming new PUBG Mobile update. Once after playing with the new update. 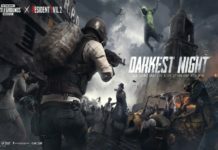 Do not forget to share opinion with us in comment about the dynamic environment in Erangel and Miramar. 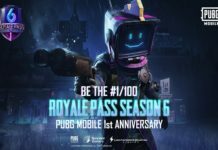 Previous articlePUBG Mobile Season 6 Royal Pass Releasing on March 21st: What’s New Coming?